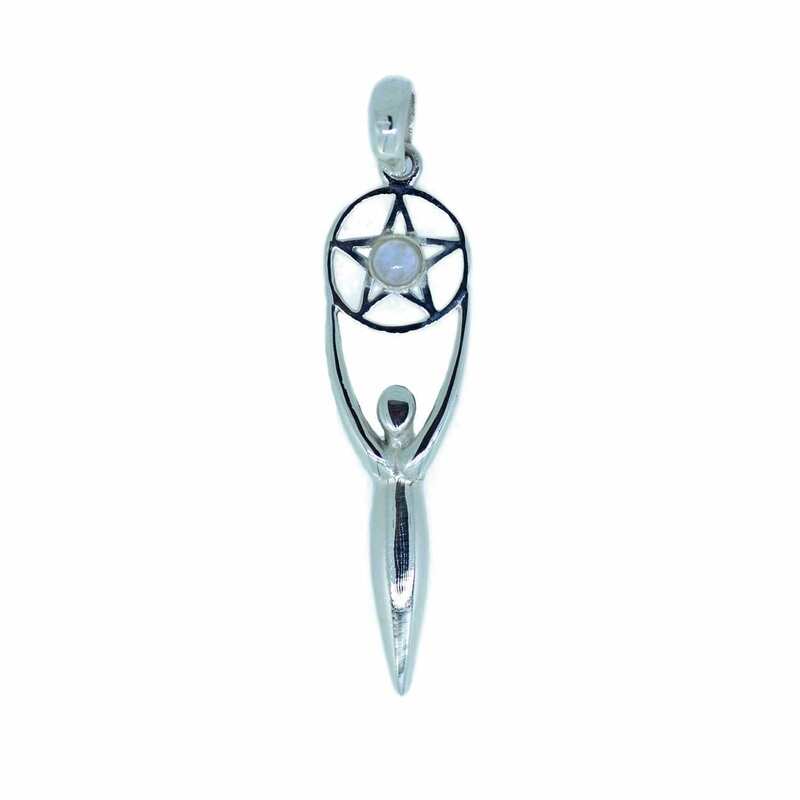 The pentagram is a magical amulet symbolising the four elements: earth, air, fire and water, and the fifth element of spirit (represented by the upward point of the star). 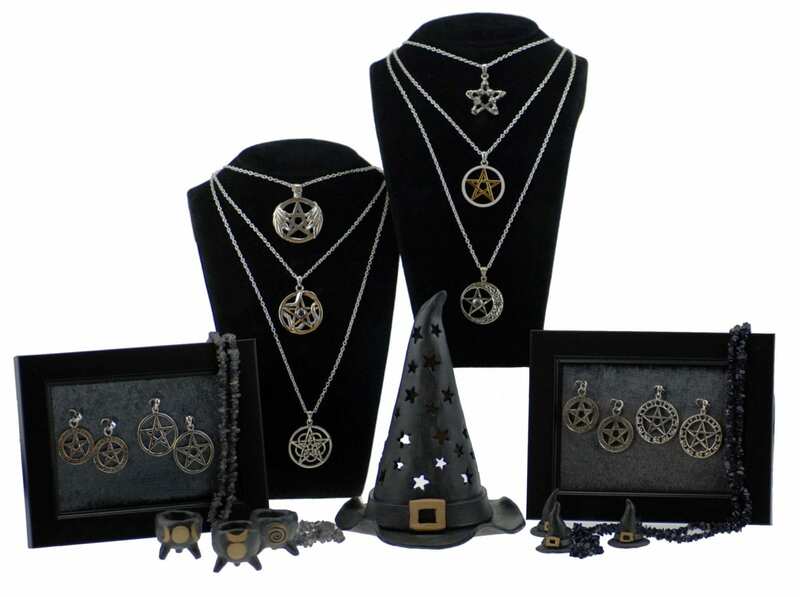 To wear the pentagram is to show your connection to the elements and the respect for our earth. It has long been used as symbol of empowerment and protection. It’s a symbol said to shield the wearer and the home against evil, represented by the five spiked wards of the pentagram and the protective pentagon at the centre. Whatever your reasons for being drawn to the pentagram, we have an extensive collection for you to browse.